Over the last 9 days I’ve been suffering with the flu! Yes, it’s been a time of reflection and feeling sorry for myself. It’s been a while since I’ve been this sick, but apparently it’s going around Melbourne. 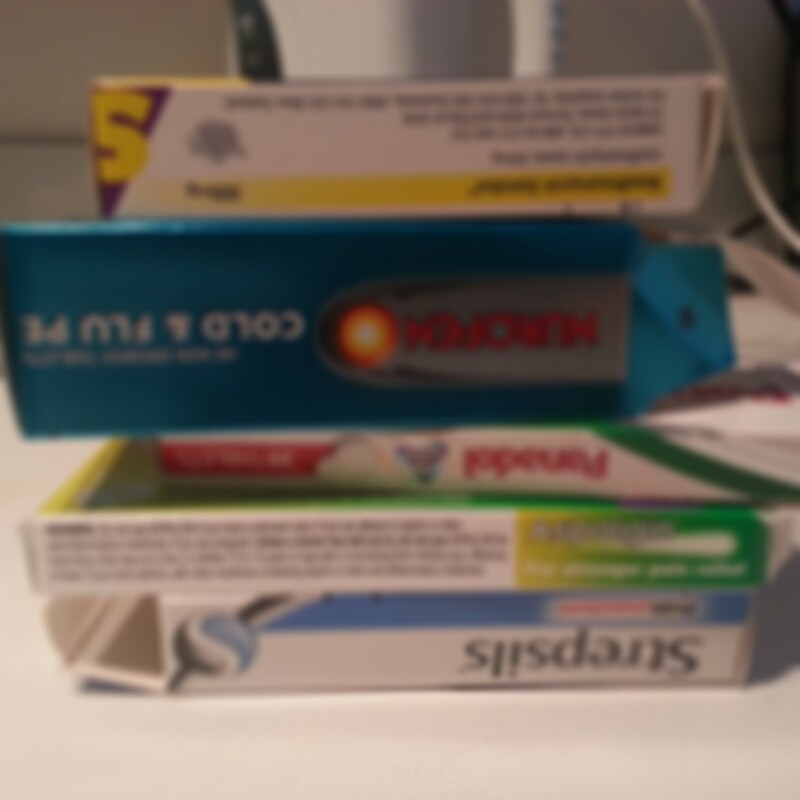 I’ve quickly learnt that cold and flu tablets do nothing except mask the pain. One of the drug company’s tagline ‘solider on’, makes me cringe because it’s encourages people to get back to work, but in reality it’s helping to spread the virus! Over the week I’ve spent a fair bit of time on Google looking for remedies and cures. I’ve tried to include garlic and ginger in every I eat and drink. Last night I even drank a glass of water with Apple Cider Vinegar. While searching Google for ‘how long does the flu last?’ (one of many search queries) I was amazed to see none of the major drug companies on the first page of the results. The first page was full of health and news websites. This is a missed opportunity for the drug companies to be connecting with sick people. Not only are we looking for tips on how to get better, but looking for validation that we’re not the only people going through this! Sponsored forums would be an excellent place to start, where people can share and have experts (doctors) occasionally moderating the page. At the very least, the drug companies should have content on their sites that captures what people are searching online. Google trends is one way governments and organisations are tracking the flu season and it looks like I’m not the only person searching for help this April!